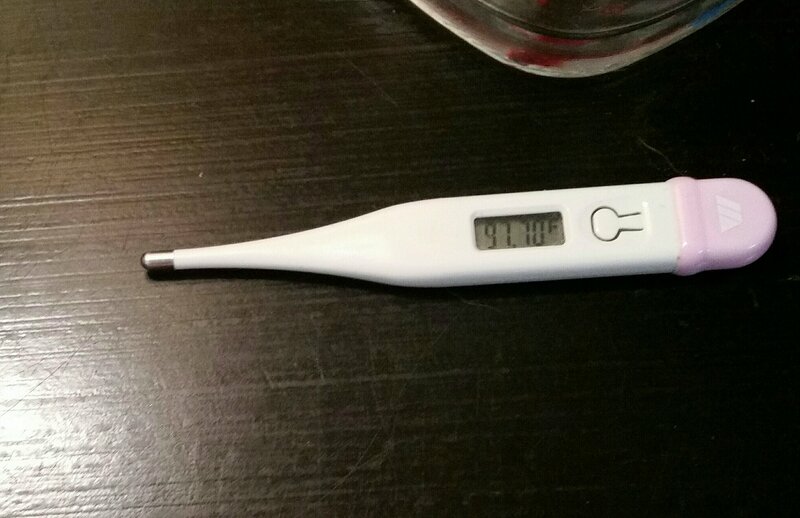 … of the month: ovulation day! ** Obviously. It’s way too soon for The Most Wonderful Time of the Year, although the stores don’t seem to know that and are already peddling their holiday wares. Sending a shout out to this all-important monthly milestone and the many accouterments that go along with. There’s a lot of bad in the world these days. Why not celebrate the little things? Women (i.e., me) with one ovary really do ovulate every month! Like a person with one kidney, as soon as an ovary is removed the remaining ovary takes over the work of both. I’m amazed how God saw to it to design the human body with these capabilities. While it might be overtaxing to my lone ovary to be doing all the egg releasing itself during these last 13 years, I’m just grateful it’s still doing its job. One of my most-used apps. 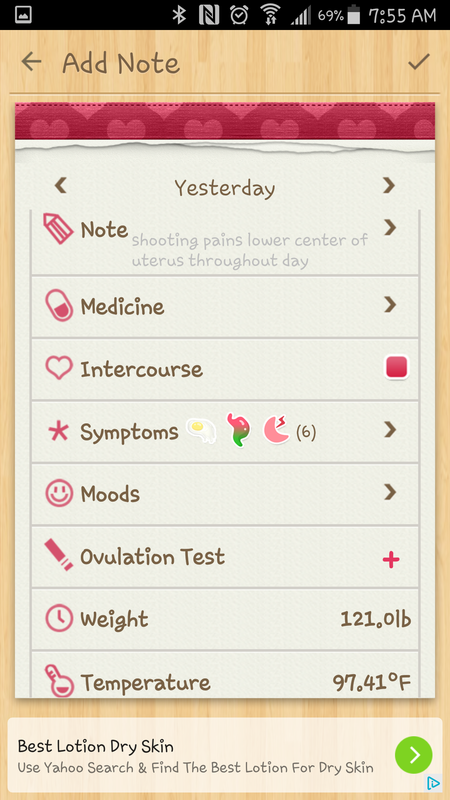 The shooting uterine pains I could’ve done without though. Baby making makes you good at math. Recently added to my fertility routine. 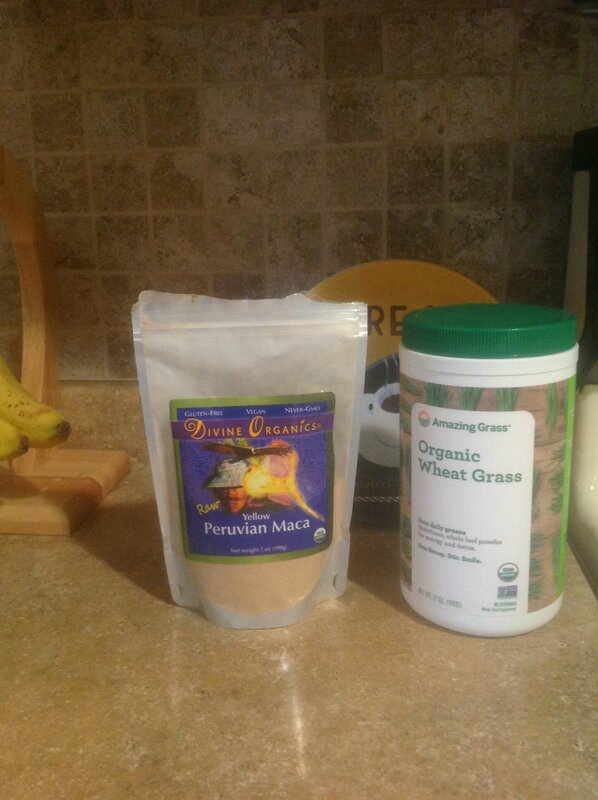 I recommend consuming by disguising them in smoothies (wheatgrass) or stirred into coffee or chai tea (maca), because these supplements taste pretty nasty on their own. Fortunately, bromelain and selenium come wrapped up in foods that actually taste good! Here’s my monthly pineapple purchase, accompanied by a handful of Brazil nuts. Let another two week wait begin. ** The most wonderful day of the month actually occurred 4 days ago. I delayed publishing this because it seemed too trite to post during either the hurricane or on the anniversary of 9/11. I’m cheering for your solo ovary! !